Do your research. Once you decide what procedure you would like to have done, do some research on Plastic Surgeons in your area. While looking at surgeons, see what procedures they offer, look for Board certification credentials, check out their mission statement, and read about the surgeons. Check out Social Media. In today’s day and age, almost any business can be found on Facebook. Are they active? Do they post relevant information? Read the reviews. 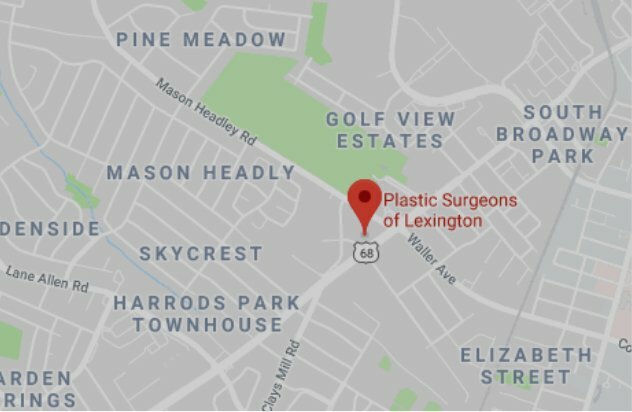 Google Reviews and Facebook Reviews are a great resource when deciding on a Plastic Surgeon. Real patients can go on and post about their experience. Remember, it’s important to be aware of bias on these reviews. Take the time to read the review; don’t just base it on number of stars. Schedule a consultation. There is no better way to know if a Plastic Surgeon is right for you than meeting them and talking through the procedure with them. You want to make sure you are in the hands of someone you can trust. Come prepared. Surgeons are not mind readers! Come to your consultation with a list of questions you have about your procedure and let them ease your mind. You may have questions that have never been asked before. It’s always best in this case to be over prepared. Finding the right doctor is essential when considering Plastic Surgery. Remember, it’s always best to address any concerns on the front side, and patient care should always be a priority.